This card was created using the Friendly Wishes stamp set and the Have a Cuppa DSP Stack. 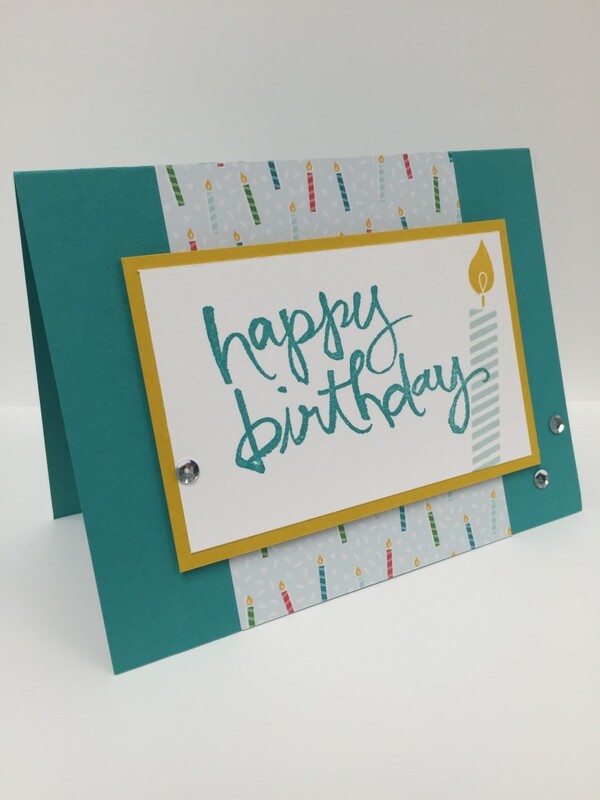 This card was created using the You’re So Lovely stamp set and the It’s My Party DSP Stack. 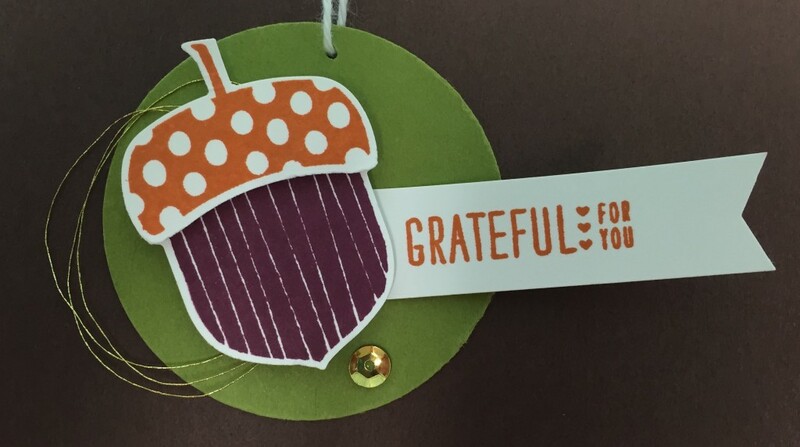 This card was created using the Sassy Salutations stamp set and the Cherry on Top DSP Stack. I also used the Cupcake Builder Punch. 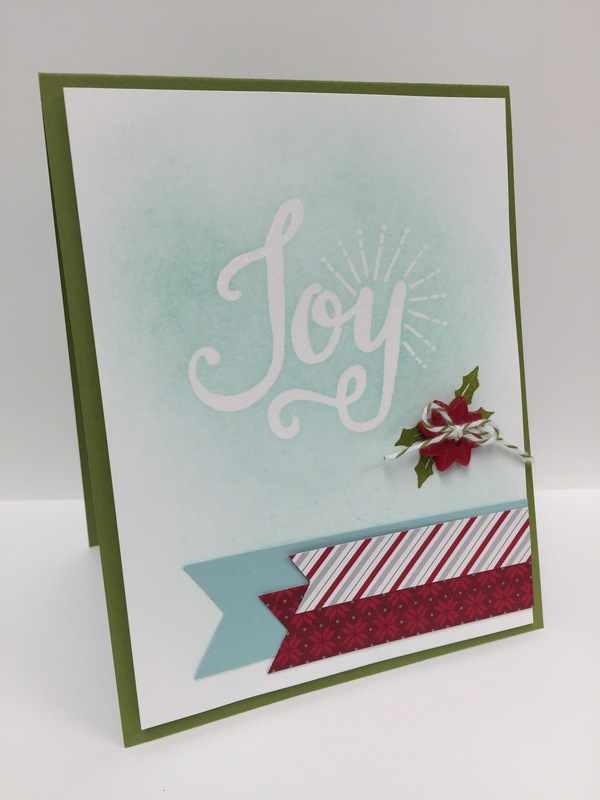 This card was created using the Oh What Fun stamp set and the Merry Moments DSP. 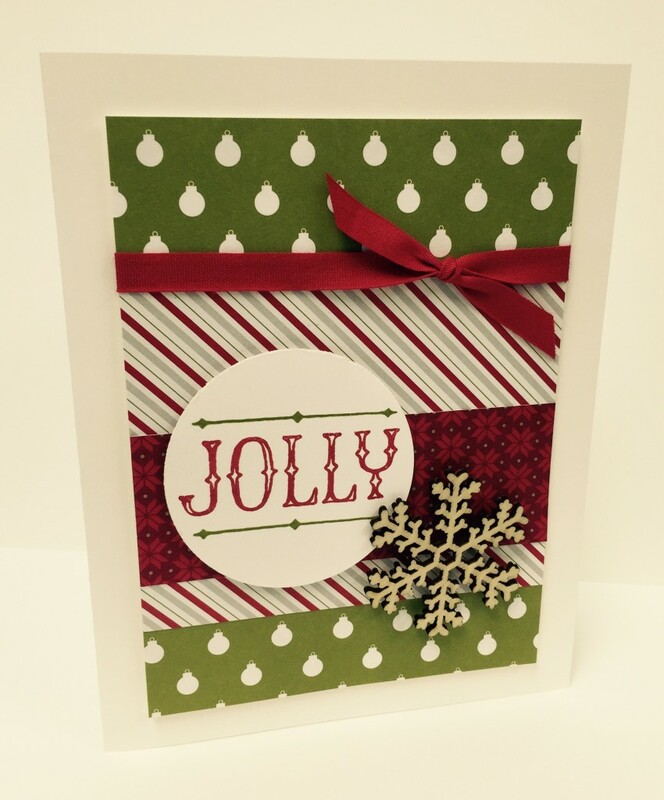 This card was made using the Jolly Christmas stamp set and Merry Moments DSP. I embellished with a Winter Wonderland Embellishment. 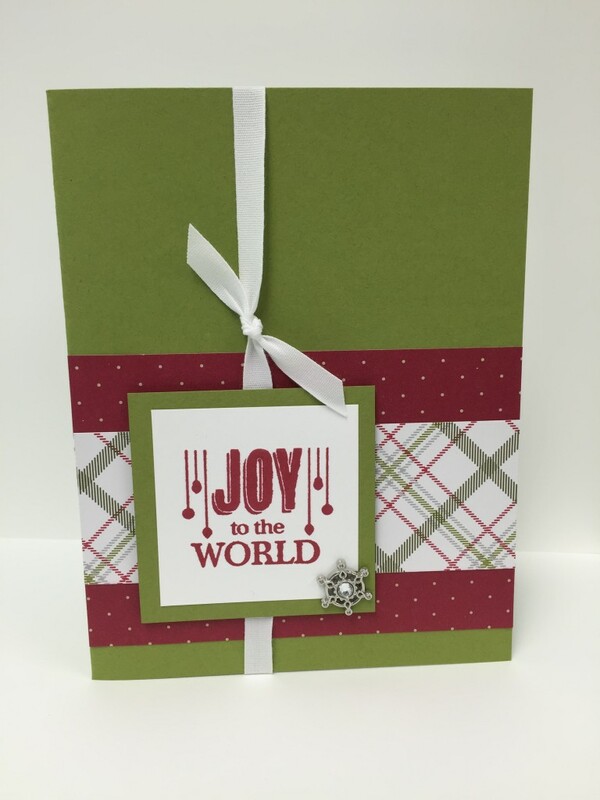 This card was created using the Berry Merry stamp set and the Merry Moments DSP. 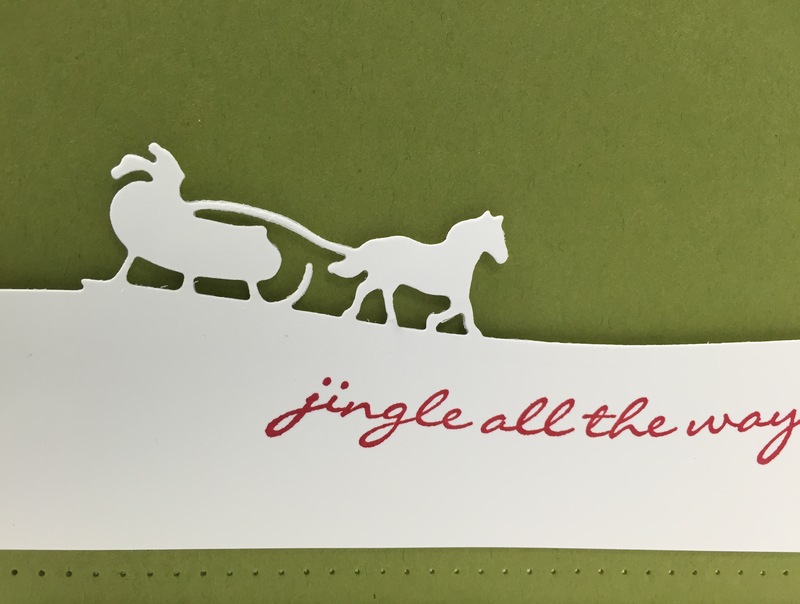 I stamped the Joy image with VersaMark ink, and I embossed it using Clear Embossing Powder. I used Pool Party ink to sponge the background. 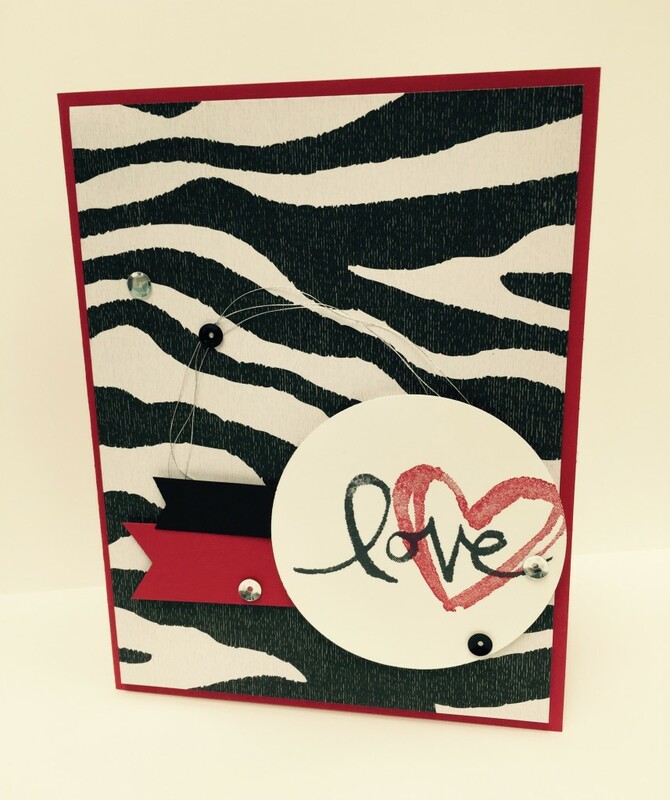 This card was made using the Acorny Thank You stamp set and Into the Woods DSP. 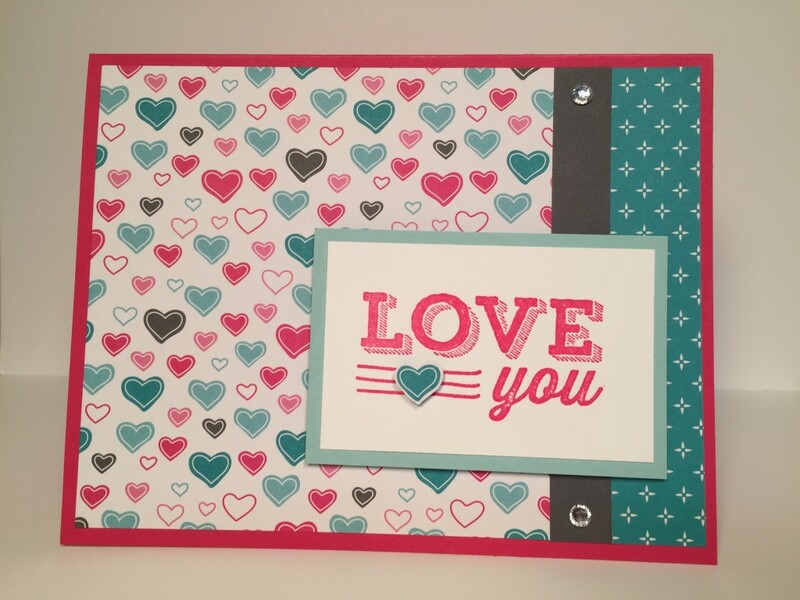 This love note was made using the Acorny Thank You stamp set and Into the Woods DSP. I also embellished with a few rhinestones. 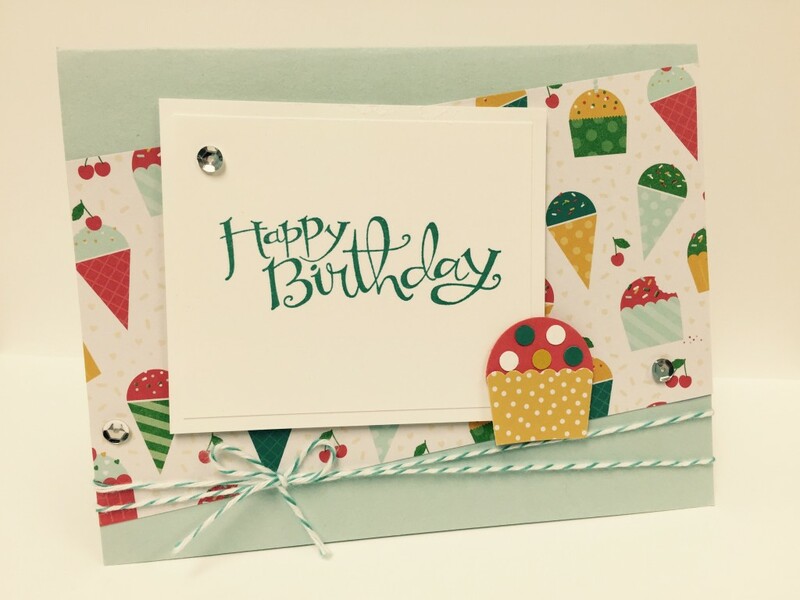 This card was made using the Watercolor Words stamp set and Build a Birthday stamp set. I also embellished the card using silver sequins from the Metallics Sequin Assortment and Cherry on Top DSP. 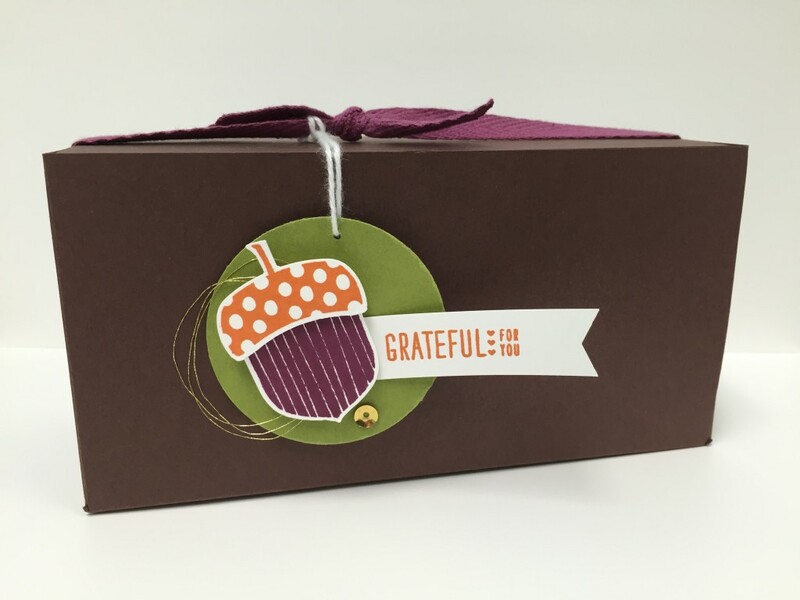 I used the Acorny Thank You Stamp Set and the coordinating Acorn Builder Punch to create the tag for this treat box. Cute right?! I chose to embellish with gold accessories (Gold Metallic Thread and Metallics Sequin Assortment) to add a little bling to the tag. Thanks for stopping by today! I would love to hear your thoughts about this project! Leave me a comment below or email me. 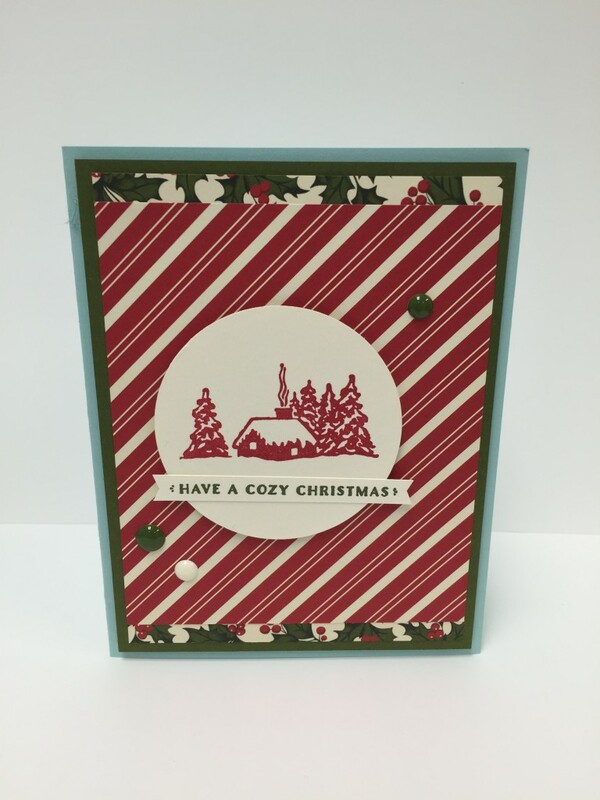 This card was made using the Cozy Christmas stamp set from the Holiday Catalog. I used the Home for Christmas DSP and Home for Christmas Enamel Dots. I’m so excited to share a new online card class I’m offering this month! 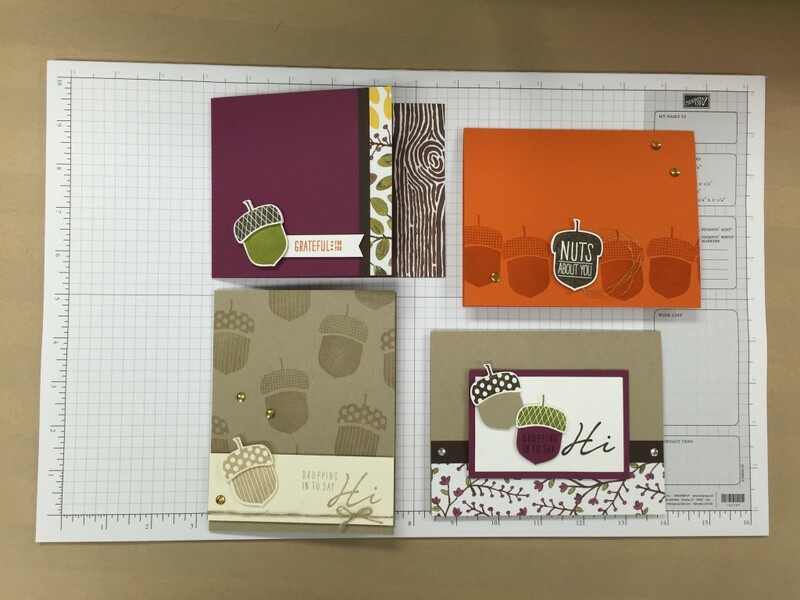 We will be using the Acorny Thank You Stamp Set and the coordinating Acorn Builder Punch featured in the Holiday Catalog to create 4 cards w/ envelopes. Email me at dara@stampwithdara.com to receive the suggested supply list of products to order and the hostess code for the month. 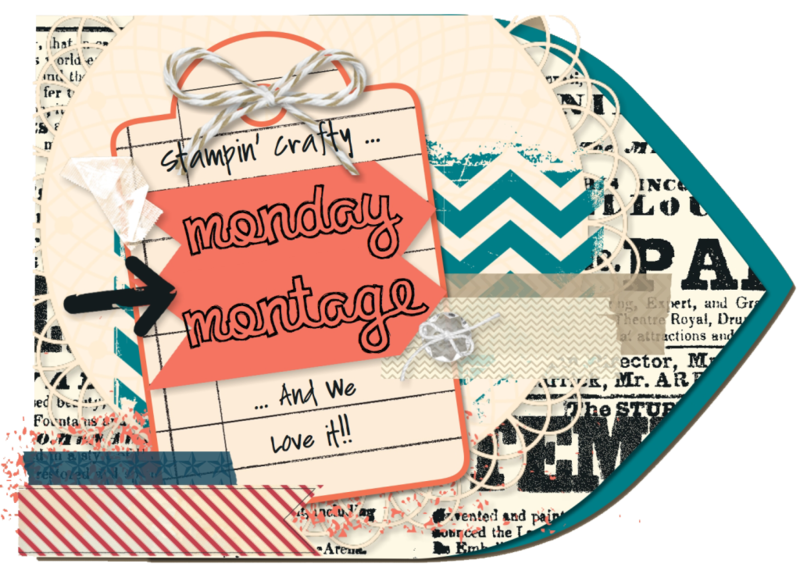 Place a Stampin’ Up! 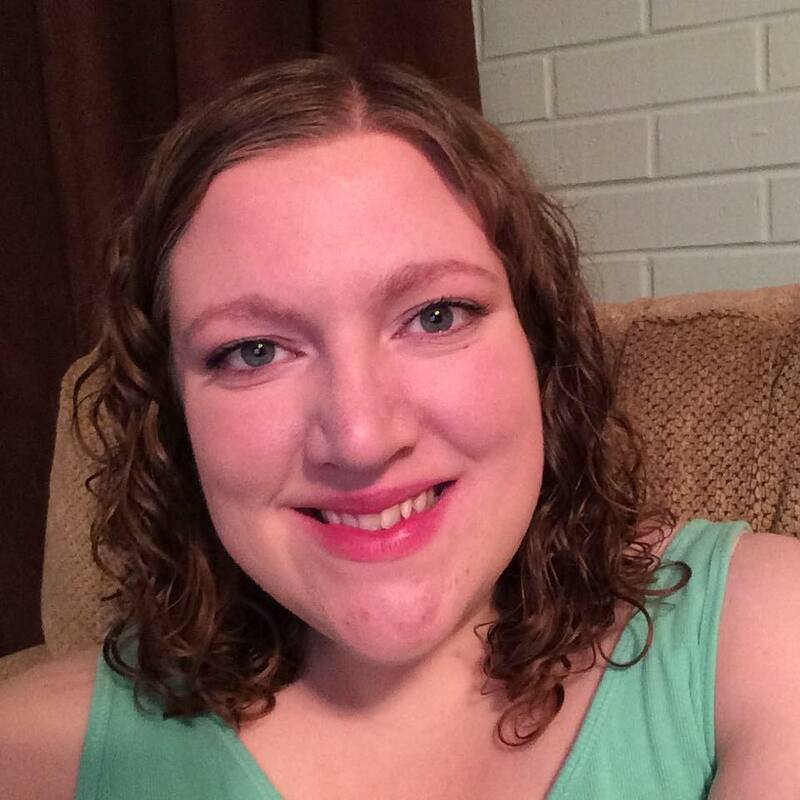 order of $50 or more for the supplies you need (or select other products if you already own the necessary items), and enter the hostess code at checkout. 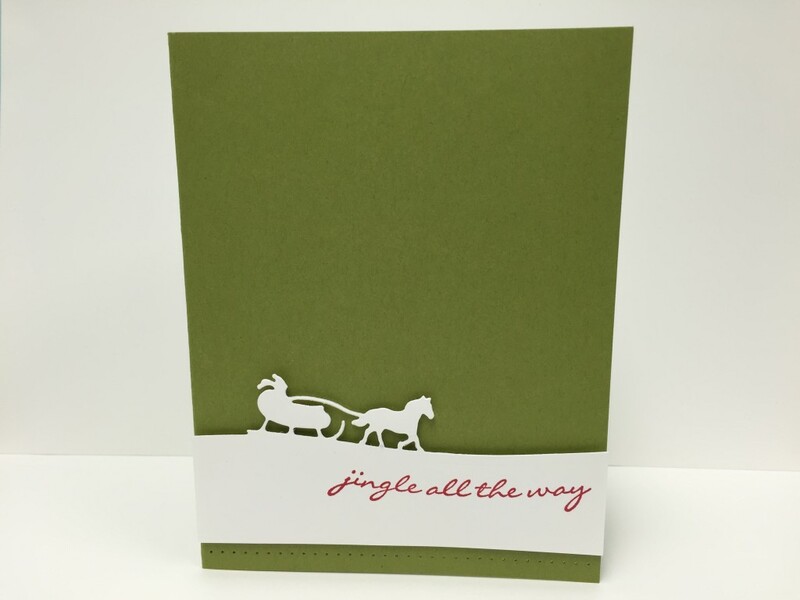 I will send you a FREE card kit to complete 4 cards w/ envelopes! You will also receive a PDF file of instructions and links to YouTube tutorial videos for each card. You must contact me by October 10th to register for the class, and the kits will be mailed out to you between October 15th and 20th. Addition Bonus this month: If you refer a friend and they join the class, then you will both get to make an additional card w/ envelope.